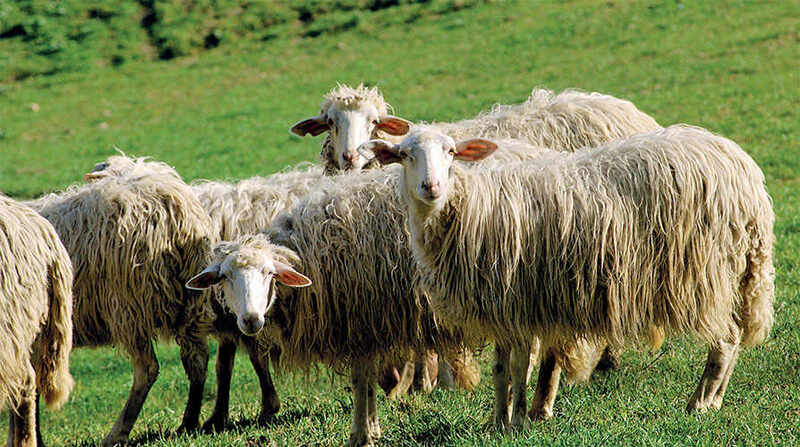 Since 2013, the lamb raised on the pastures of the six regions of Central Italy has been designated a product with protected geographical indication (IGP). This is a recognition that values both the meat and the ancient activity of shepherding. In 2013, Central Italian Lamb was declared an IGP, meaning a product with protected geographical indication. 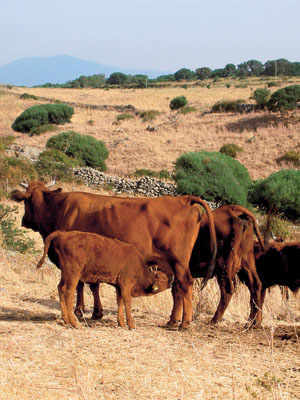 This recognition protects and promotes a typical, historical production, imbuing a stellar reputation to shepherding, a traditional and ancient activity practised on the pastures of Central Italy. It is an income opportunity for a sector that needs to make itself better known and appreciated. The inclusion in the IGP registry concerns all lamb raised for meat in the six regions of the peninsula’s centre – Abruzzo, Emilia-Romagna (except the provinces of Ferrara and Piacenza), Lazio, Marche, Tuscany and Umbria – and belonging to the original breeds of the area. 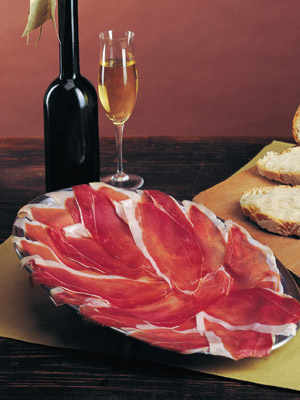 Central Italian Lamb is quality meat coming from free-range or semi-free range animals. 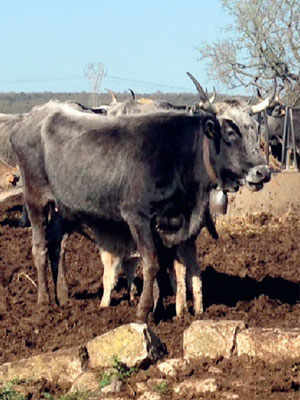 These breeds feed exclusively on their mother’s milk until they are weaned, and subsequently on pastures rich in wild grassland essences or with forage of cultivated pulses and grasses, especially during droughts. 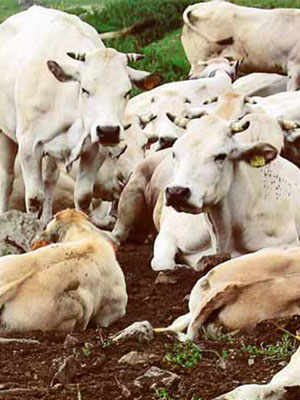 The IGP production unites 130 farms, 16 butchering centres and one quartering centre. Central Italian Lamb is sold in the market under three categories, which are different based on the fat percentage and conformation. They can be differentiated by the colour of the band wrapped around the shin: white indicates “light lamb”, with weight between 8.01 and 13.0 kg. The yellow band indicates “heavy lamb”, weighing 13.01 kg or more. The brown band indicates “castrated mutton”, weighing 20 kg or more. This category is an almost niche production in the realm of animal farming and traditional butchering. Every cut is identified by the initials “AC”, which stands for Agnello del Centro Italia (Central Italian Lamb), and the packaging shows the logo of the product and the European IGP branding. The consumer can learn about operators, recipes and trivia by visiting the dedicated website. On the website, you can also enter the tracing code to investigate the production chain and see the “story” of the meat you are about to savour.